Making Homemade Pet Shampoo That Kills Fleas is super easy and really works too! You just need three ingredients and a few minutes to mix up your own batch! If you are a regular reader here at Mom 4 Real, then you have probably already “met” or heard me talk about our sweet Bostie, Nash. We’ve had him for a little over a year and love him sooo much! 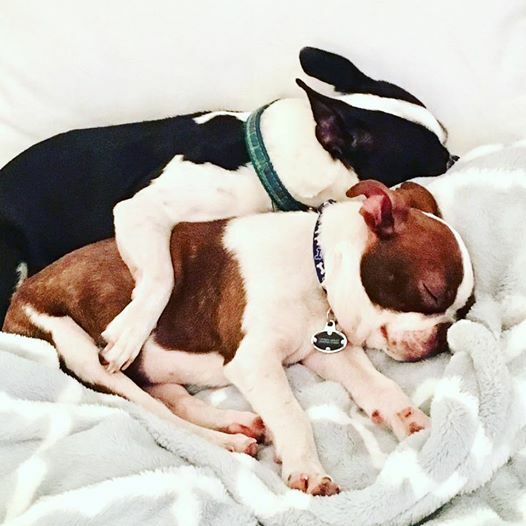 After dog sitting for a friend a few times, we decided that it would be a good idea to add another Boston Terrier to our family so he would have another dog to play with. This fall, we added his little brother, Bentley to our family, and they have been the best of friends since! I shared this sweet photo of them napping together on Instagram ( FOLLOW HERE for more cute puppy pics and behind the scenes shots of our daily life). The only problem that we had when we brought sweet Bentley home with us was that he brought some extra friends home with him…namely, fleas. We called our vet and asked what would be the best way to clean Bent and rid him of the fleas, and she suggested making our own flea killing shampoo using a couple of things we already had in our pantry. I love our vet, because she doesn’t try to sell us crazy expensive pet products, and only suggests that we use heart worm medication and flea and tick preventative medicine. Other than that, she suggests going as natural as possible when caring for our sweet pups, which is right in line with what I believe. 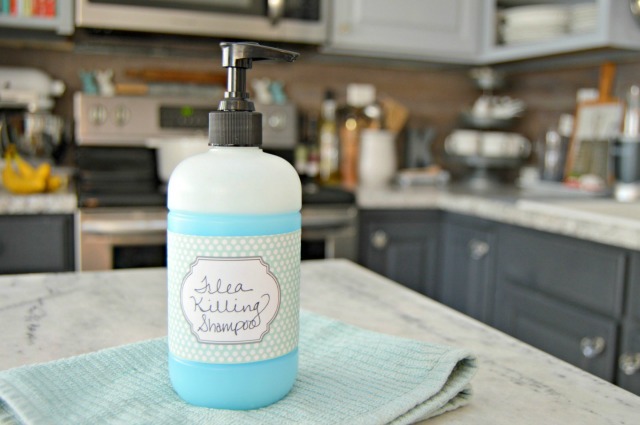 You can grab the Flea Killing Shampoo Recipe HERE, and stop buying that awful store bought, chemical filled pet shampoo! I’ve also got some other easy pet remedies and easy ways to clean up after them…find them all below! Got cats that like to scratch up your furniture and urinate in unwanted areas? 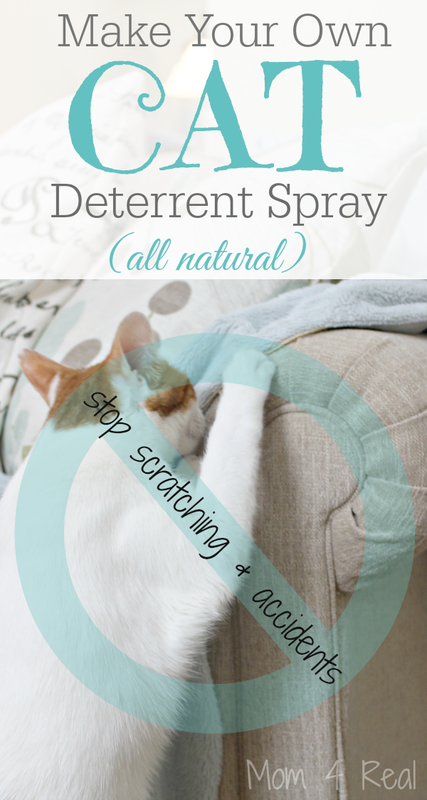 Find my Homemade Cat Deterrent Spray HERE! This stuff works wonders! Got pet odor issues? 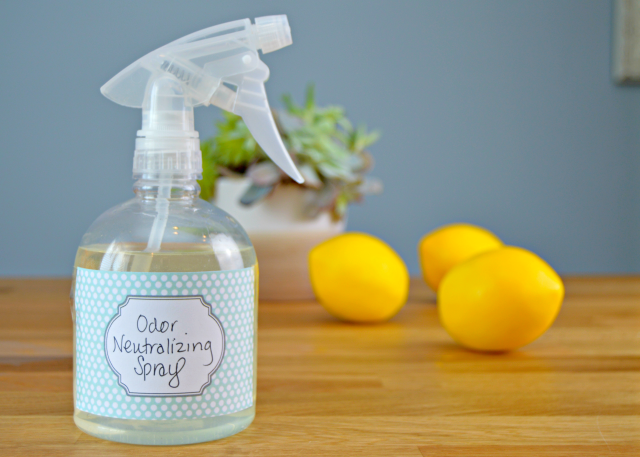 Eliminate unwanted odors and stink with my Homemade Odor Neutralizing Spray! Stinky carpets making you crazy? 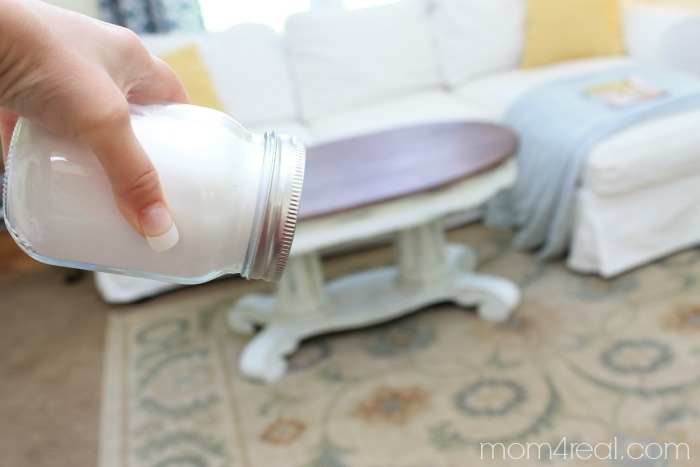 This Homemade Carpet Sprinkle is so easy to make and helps neutralize odors that may have seeped into the fibers of your rugs and carpets. 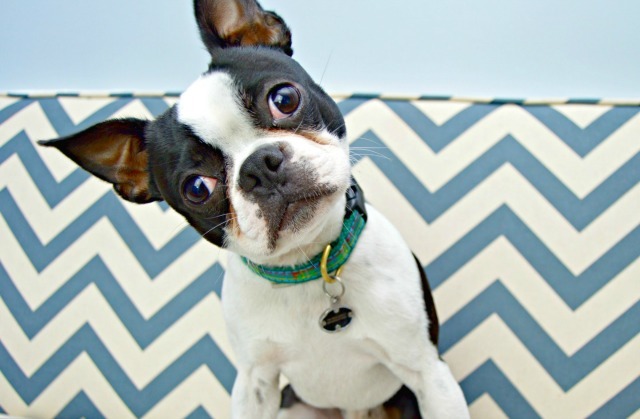 Have areas where your pet has had accidents and created nasty stains on your carpets? 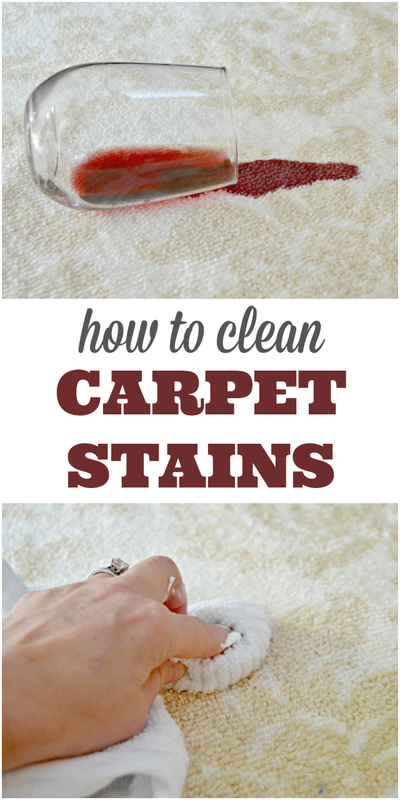 Use this super easy Cleaning Hack for Removing Carpet Stains…you won’t believe what you can use to get rid of old stains and new in seconds! I hope these cleaning tips and ideas will help you keep your pets and home clean and odor free! The best pet shampoo is ZOTE soap from Mexico. It has Coconut Oil and Citronella Oil in it and it is very mild. It is mainly used for getting stains out of clothes, but it is a great soap for everything. It doesn’t dry your skin, kills fleas, smells wonderful and even helps whiten the tear stains around white dogs eyes. I gave a bar to my groomer and she couldn’t believe how great it worked on the white dogs. It left their fur soft, smelling great and soothed their skin. I also give it to my cleaning lady to use with a “Chore Boy” stainless steel scrubbing pad (doesn’t scratch) to clean fiberglass, chrome, the oven, etc. No need to use harsh chemicals. Great information! Thanks for sharing, Bonnie! How can I get this product in Australia please. Hi, Beryl! You should be able to find white vinegar, and you can substitute the Dawn with whatever soap you use to wash your dishes. Hope this helps! Beryl, if you’re referring to the Zote soap from the first comment, check Amazon.com. They sell it there. Then perhaps you will be find it locally sourced or somewhere cheaper once you have seen it and know what it is. Hope this helps. Anything for cats with fleas? I try not to use poison. Thanks!